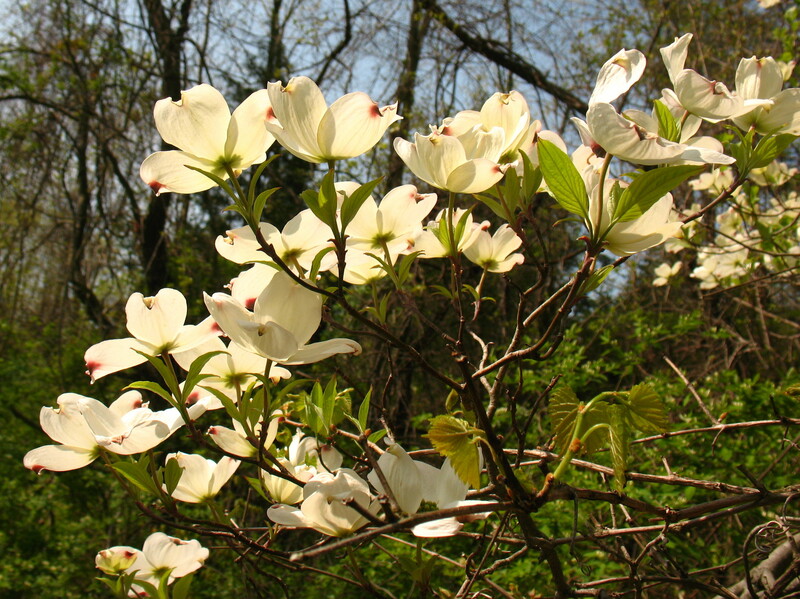 Cornus florida (flowering dogwood) is a species of tree in the family dogwoods. It is a photoautotroph. Definition: Lists jurisdictions in which a given organism is a member of the undisturbed fauna or flora. Definition: Information about the jurisdictions where the taxon is present but not considered to be an invasive organism due to its negative impact on human welfare or ecosystems.